Journal of Aesthetic Nursing (JAN). AACDS graduates are highly sought after in industry. We offer a free service to AACDS graduates to find employment in cosmetic clinics. 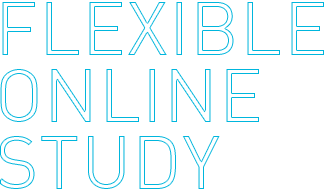 We provide flexible online study options so you can balance study, work, and life. STUDY ONLINE ANYWHERE IN AUSTRALIA AND ATTEND OUR STUDENT CLINICS IN PERTH, SYDNEY, MELBOURNE & GOLD COAST. 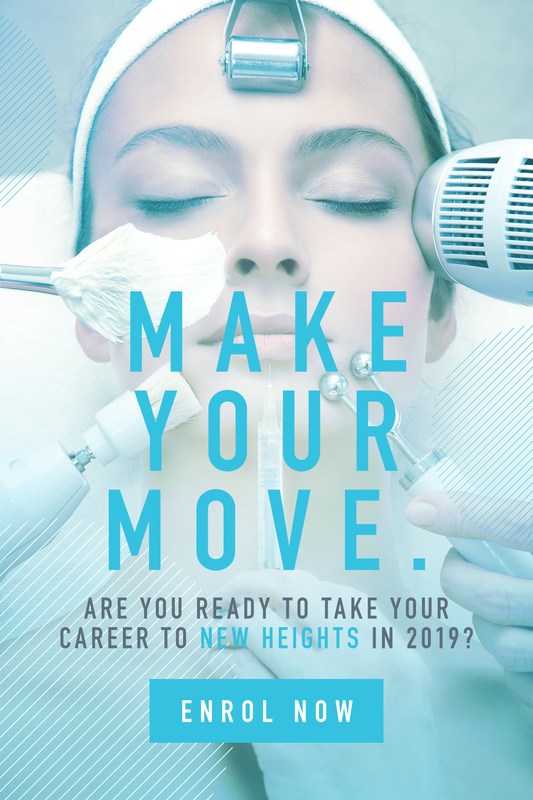 When you study at AACDS your connection to the cosmetic dermal science industry is immediate. Our College has strong ties and connections to some of the world's leading dermal clinics, surgeries and other organisations. AACDS students will get access to amazing opportunities, life-changing work experiences and industry contacts that will remain throughout your career. We run a free graduate recruitment website where potential employers might meet their future staff. 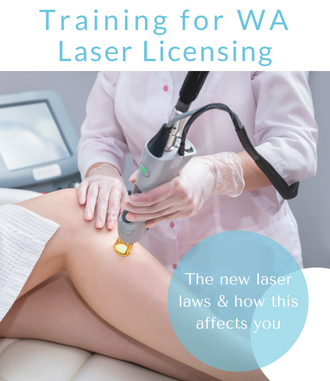 As a Dermal Therapist, I enjoy using my knowledge and expertise to change people's lives and I'm committed to helping Territorians for the rest of my life.